(and why) and do you have a favourite win? Whitney Dagg: My recent win at the Surf Coast Century was by far the toughest. half way and had to run with the pain in the side of my knee for 50km. a good result and thats what I got. Shona: What’s your biggest goal, competition-wise, in 2014? 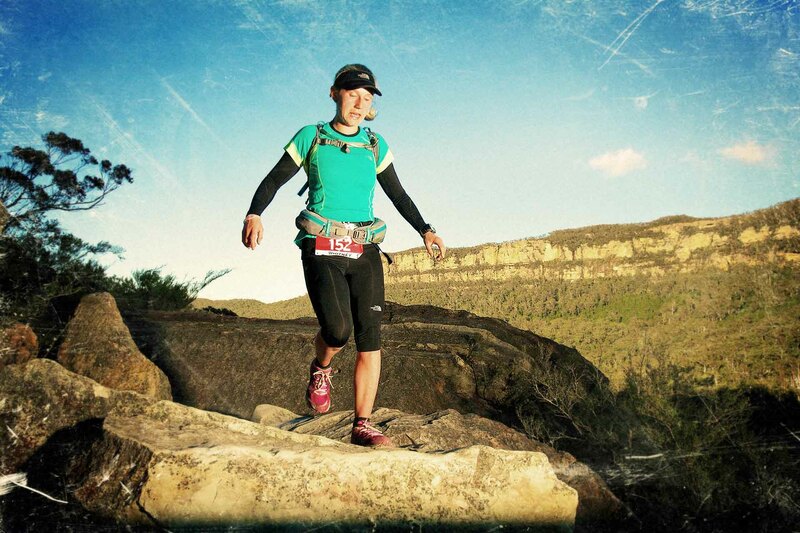 Shona: What made you step up to running Trail Running Ultra’s? day if my body will let me. good and ease back when your not so good. Shona: What songs would get you up and dancing at a club? (I hope you like dancing). floor as I am not the best dancer ha ha. Shona: What was your hydration and nutrition plan for your win at Surf Coast Century? and custard at a couple of the checkpoints to keep me going. incorporate into your training program? Shona: Whats your favourite pre-race meal and post race meal? Post-race= Anything that tastes good at the time! Shona: What was your gear set up for the Surf Coast Century?